Your body is amazingly adept at healing itself. If it isn’t getting better on its own, usually that means there’s something in the way. (Naturopathic medicine calls this the “obstacle to cure.”) We believe that it is our job to identify the obstacle, help you remove it, and give your body what it needs to heal itself. In her spare time, Dr. Lauren loves yoga, piano, and good audiobooks. She writes young adult science fiction and fantasy novels under the pen name C.A. Gray, and she maintains a movie review blog with her cinephile husband. 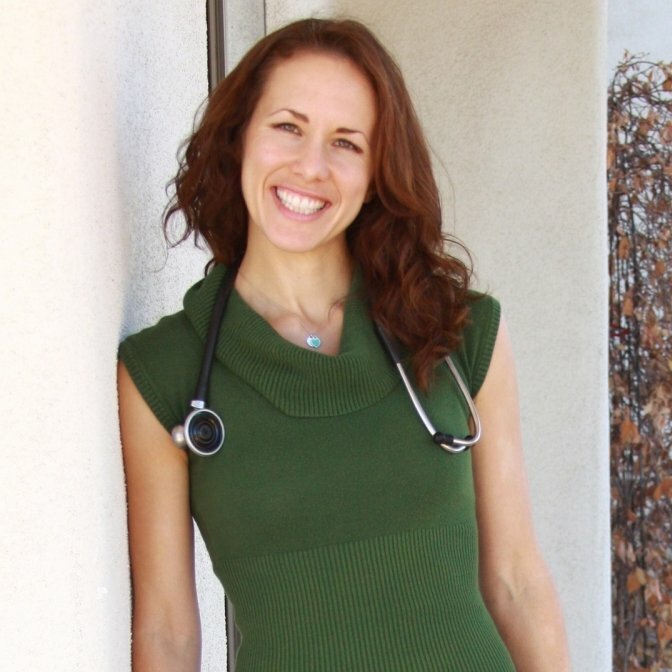 Dr. Mariah Mosley received her naturopathic medical degree from Southwest College of Naturopathic Medicine in Tempe AZ, and she holds a Bachelor’s degree from Indiana University where she studied Chemistry and Spanish. Having always wanted to become a doctor, Dr. Mosley started working in the field as a medical assistant while applying to allopathic medical schools. 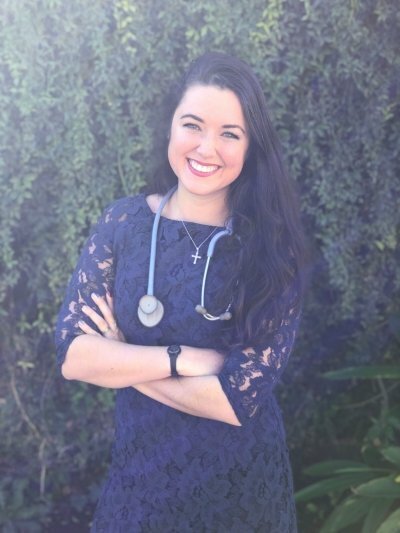 After seeing firsthand the lack of treatment options besides suppressing symptoms with pharmaceuticals, she decided to withdraw her conventional medical school applications and spend time in prayer, asking Jesus to direct her path. He sent her several signs within the next couple weeks, leading her directly to naturopathic medicine, where she has been dedicating herself ever since.